Do you enjoy treating yourself to a nice smelling candle? How about candles that not only smell great but can easily be cute room decorations? If so, we think you will enjoy Keep Calm Candles. These candles were designed around the concept of the 'Keep Calm' meme and feature some of the cutest sayings that just about any woman would enjoy. Not only do these luxurious soy candles have the cutest sayings, but they can also be customized, allowing you to make the perfect candle to match your room decor so you can display it just about anywhere. While we all love the concept of having beautiful and cute decorations in our home, we also want high quality products. 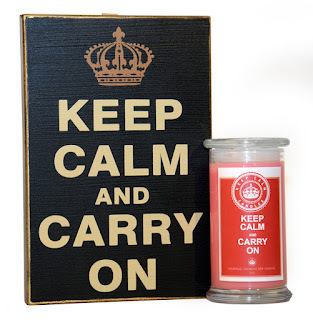 With Keep Calm Candles, you get just that - high quality candles made right here in the United States. Each of their candles is hand poured using quality soy wax and high end fragrances that smell absolutely amazing. What also makes them unique compared to their competition is the fact you can actually choose which fragrance you want in your candle, allowing you to have your favorite keep calm saying with the fragrances you know and love. Want to purchase of these candles for yourself? You can currently purchase these adorable candles at the Keep Calm Candles Website. Currently, they sell for $28 a candle or $38 if you decide to design one of your own Keep Calm Candles. Also, if you are a business owner, they have a wholesale program, allowing you to sell these candles on your site or store. To learn more, contact Keep Calm Candles directly at keepcalmcandles@gmail.com. Would you like to win one of these candles for yourself? We are happy to announce that we are working with Keep Calm Candles - giving two readers the chance to try out any candle from their line. To enter, read the rules below and then enter through the Rafflecopter! 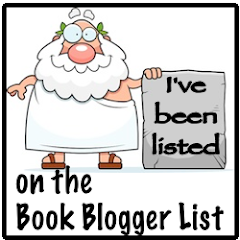 Giveaway ends June 18th at 11:59pm. Disclosure: Illustrious Illusions did not receive compensation for this giveaway. Facebook, Twitter, & Pinterest are in no way associated with this giveaway. 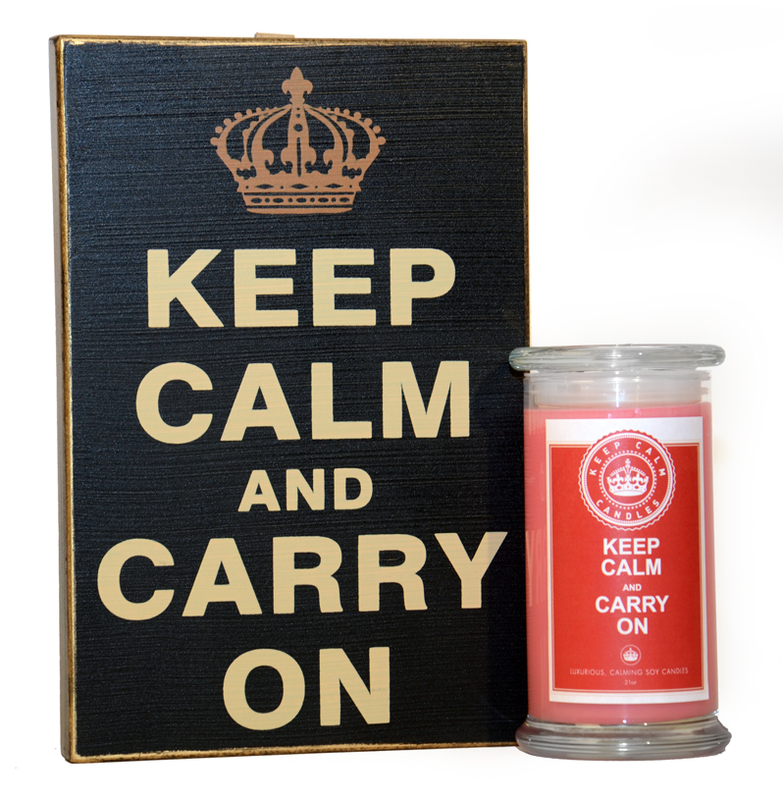 Prize fulfillment and shipping will be handled by Keep Calm Candles. I love the Keep Calm and Bake On!